So much exciting stuff is going on for Gabbie! 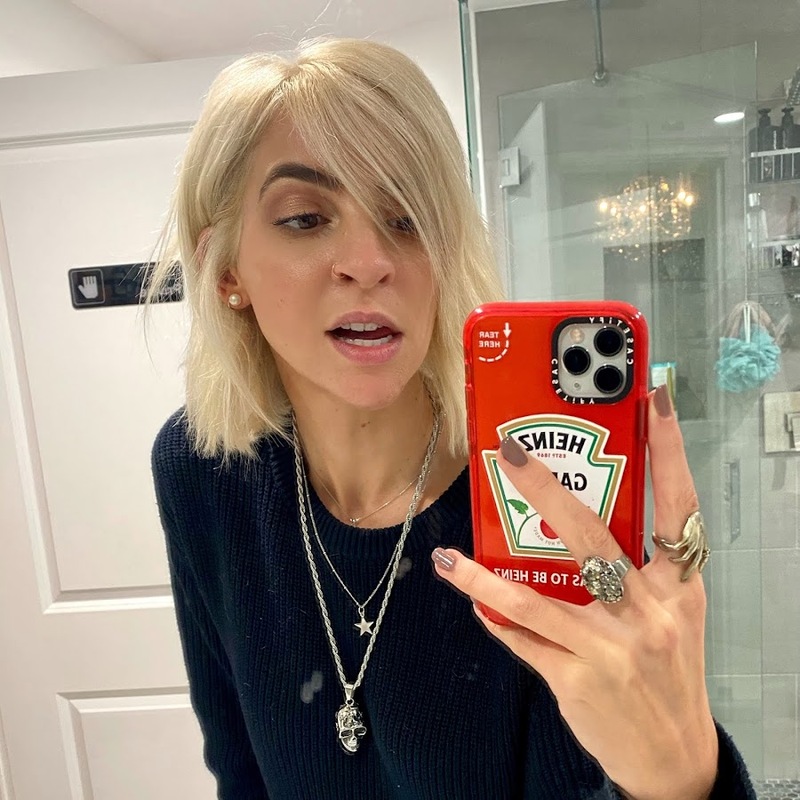 September may be full of dread for some people with back to school, but it’s not all bad because this month Gabbie Hanna, AKA The Gabbie Show has so much to share with us and we can hardly wait! First of all, Gabs has dropped her debut single, ‘Out Loud’, which is such a poetically beautiful song. What’s admirable about the single is that it has a vague storyline and no pronouns, which Gabbie said was done on purpose for the listener to adapt to their own stories. The song hit number #3 on iTunes and has been highly requested at radio stations around the world. The music video is due out very soon, so keep your eyes peeled! If that wasn’t enough, Gabbie’s first book, ‘Adultolescence’ also hits the shelves this month on 19th September. Creative Gabbie has always been a poetic kind of person and has written poetry for years. Through the beautiful and artistic writing, she explores what it means to feel both a kid and adult at the same time while telling her own story of longings, insecurities, and obsessions. The clever clogs is also the illustrator of the book, which makes it even more personal. Finally, Gabbie has announced a book tour in the US across eight cities. The more books that are sold, the more dates the multi-talented social media star plans to add, so be sure you get tickets here and for those of you who can’t make it or live outside the US, be sure to pre-order the book to get our gal into the bestsellers list! If you’re worried about Gabbie’s busy schedule getting in the way of YouTube content, fear not! Gabs has promised that she has a ton of videos already filmed and plenty more ideas to share, so get excited because September really is the month of Gabbie Hanna.